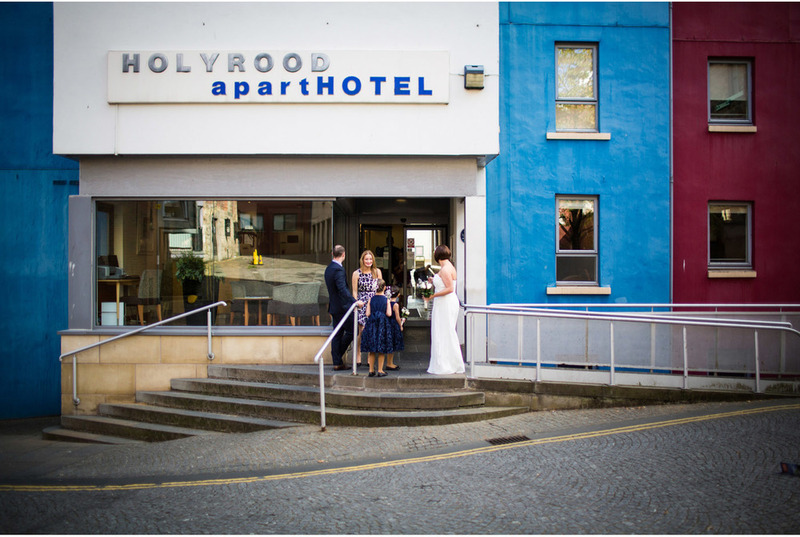 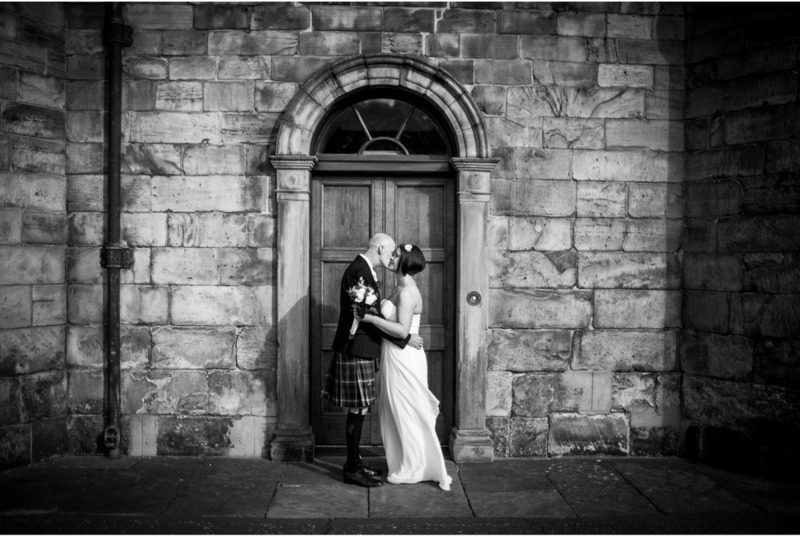 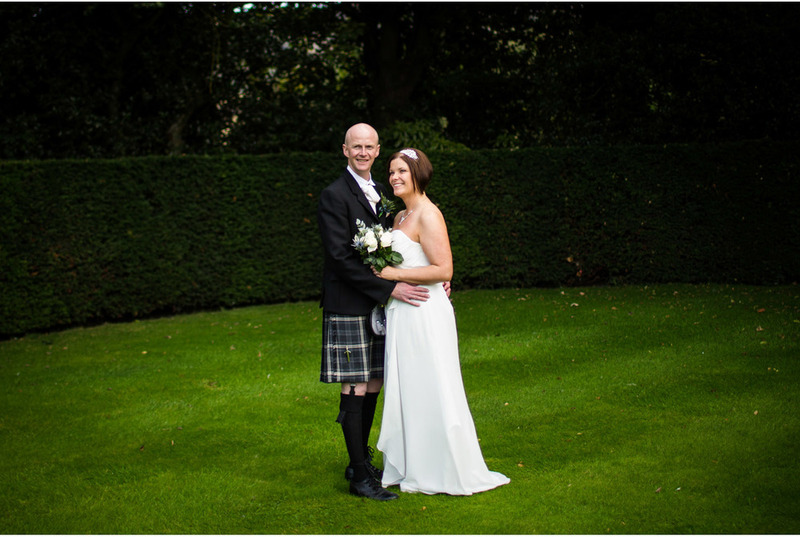 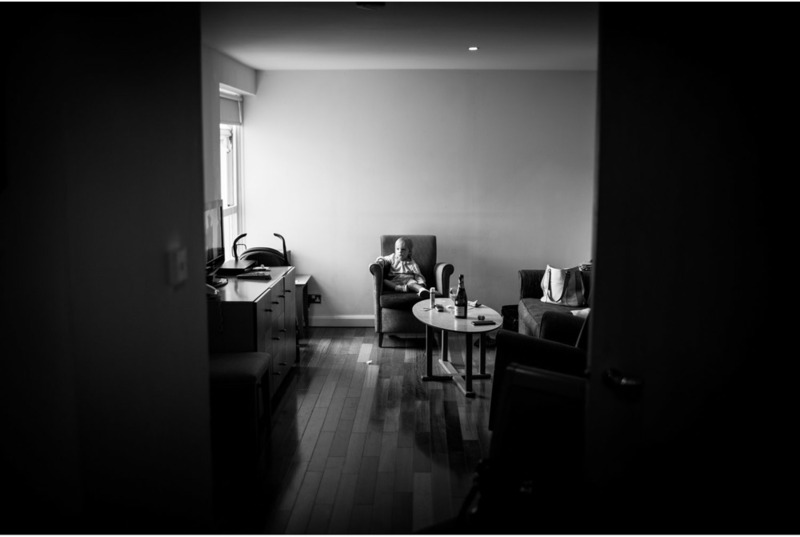 Lorna and Andy married surrounded by their family at the MacDonald Holyrood Hotel before a peaceful wander around the nearby Palace and Parliament in the Autumn sunshine. 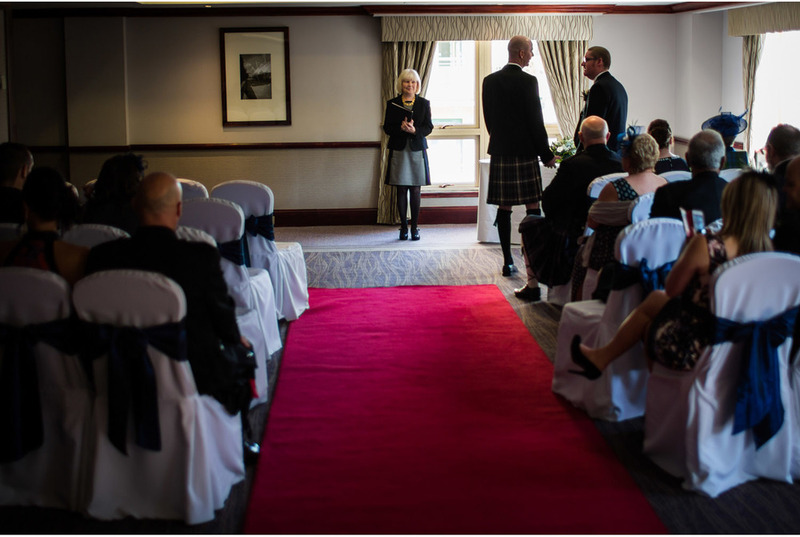 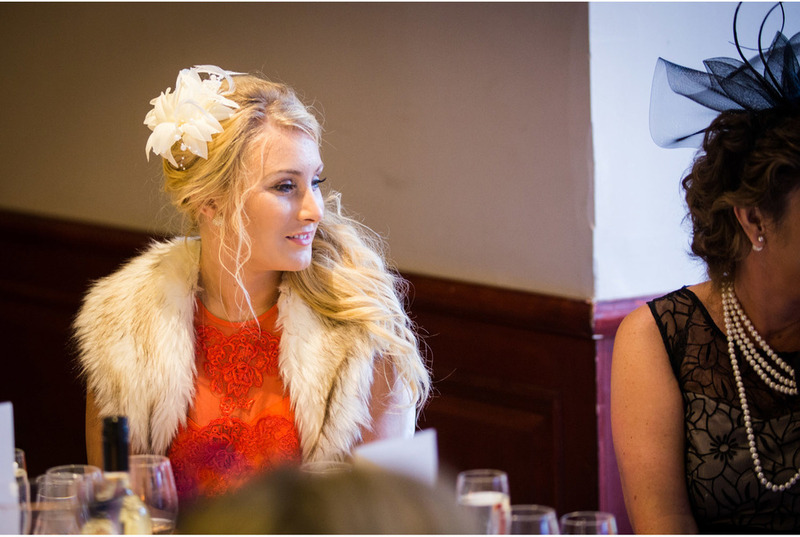 The joyful, sunny day continued back at the hotel, as their guests gathered for food, fun and speeches. 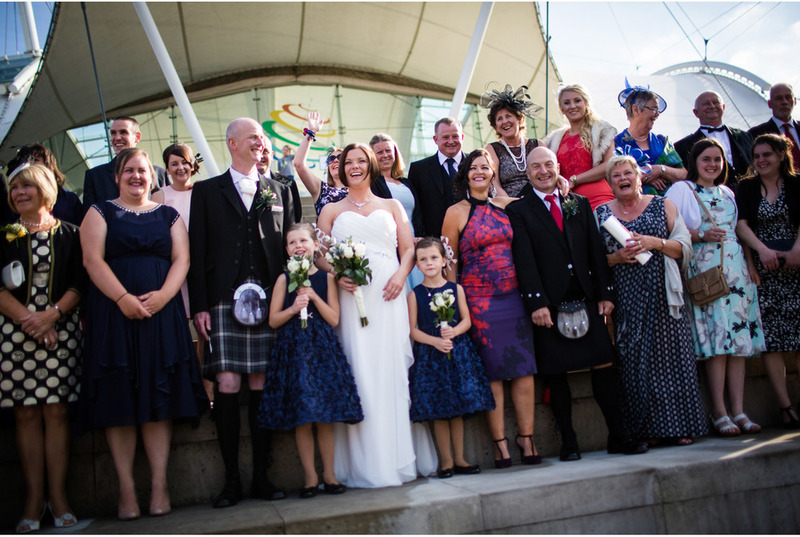 A gloriously happy day.